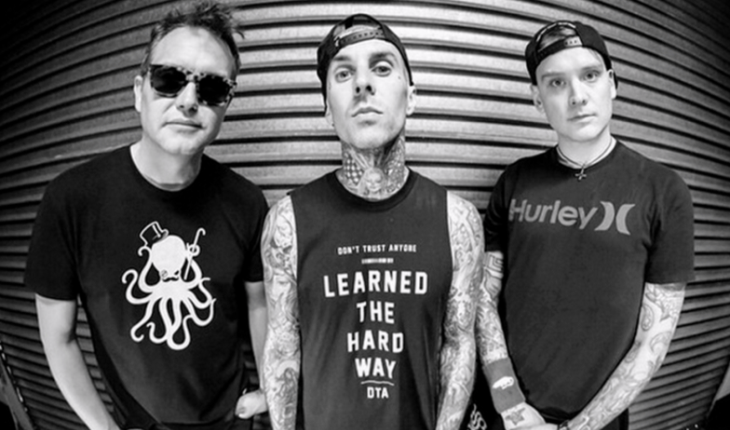 Pop-punk veterans Blink 182 have announced their seventh studio album California. The announcement came with the premiere of the record’s first single “Bored To Death”. 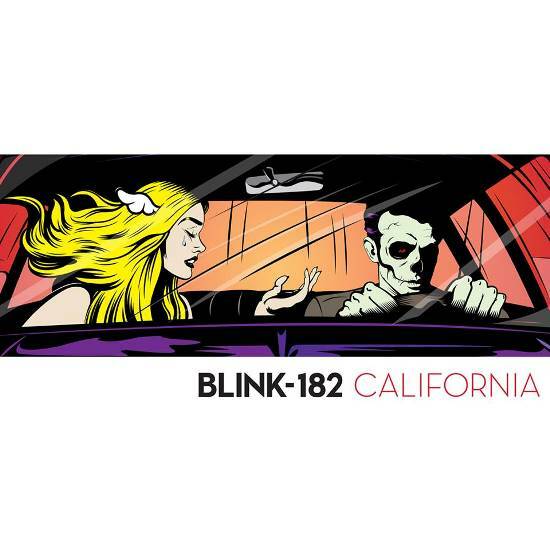 The band worked with producer John Feldmann on the effort at Foxy Studios in Woodland Hills, CA and have set a July 1st release date through BMG. Pre-orders are now available through Kings Road Merch and iTunes. 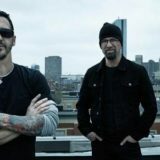 The album is the band’s first full-length in five years, as well as their debut with new member Matt Skiba (Alkaline Trio). 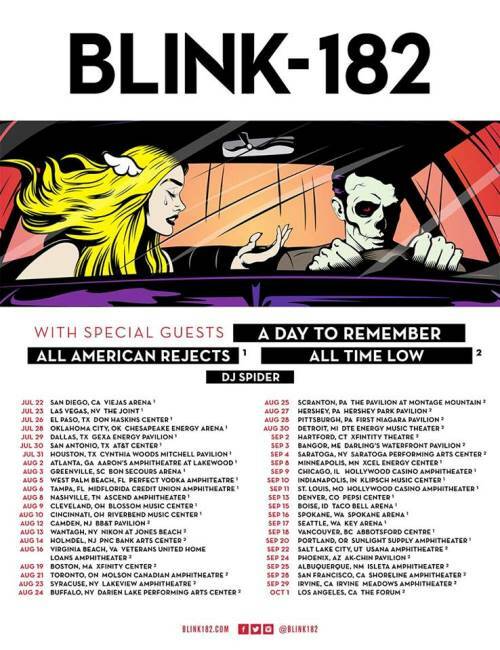 Skiba joined following the departure of Tom DeLonge. The track listing and cover art for California can be view below along with a stream of “Bored To Death”.